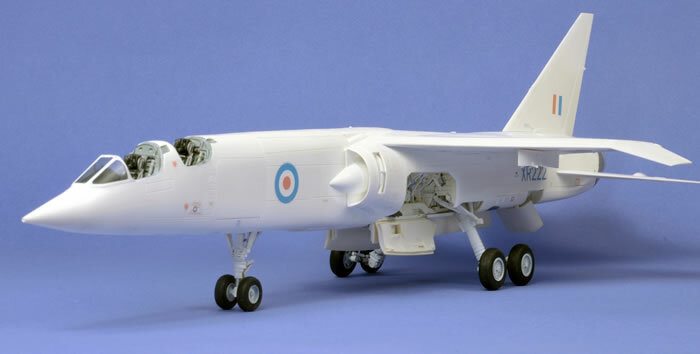 This is my build of the Airfix 1/48 scale TSR2. 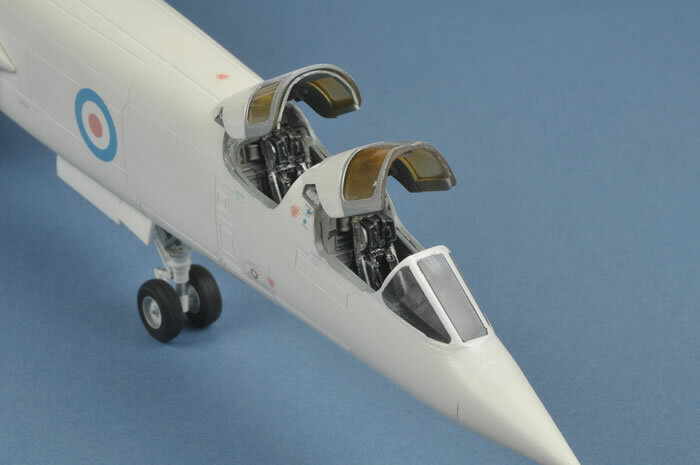 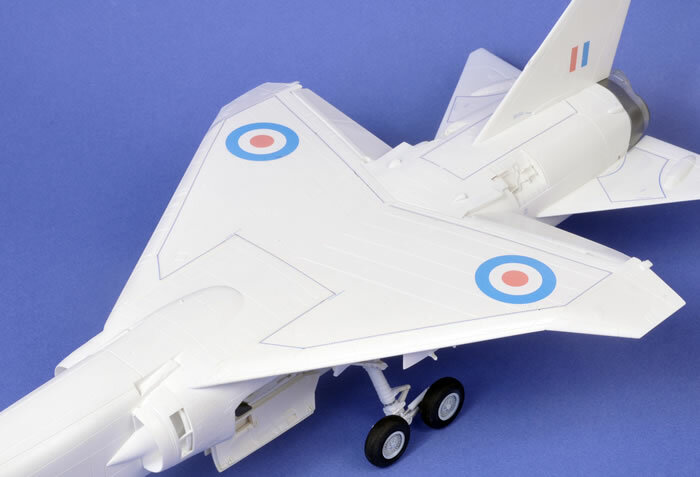 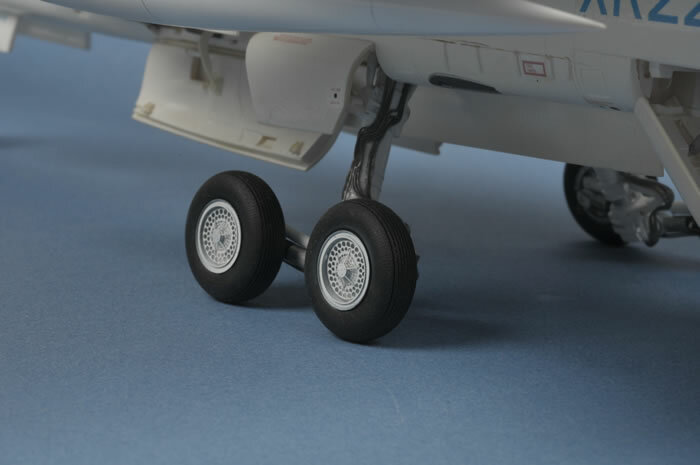 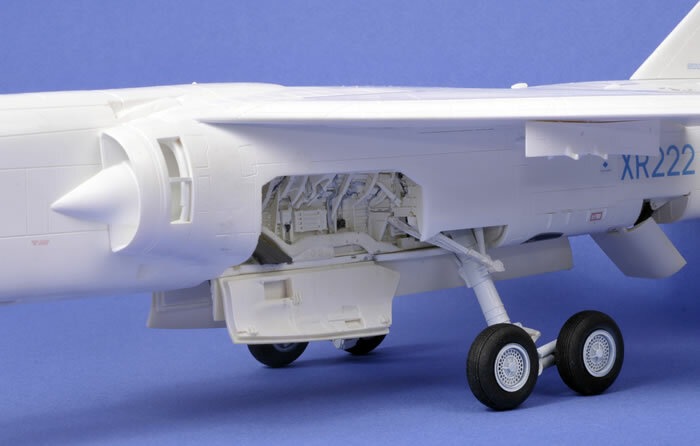 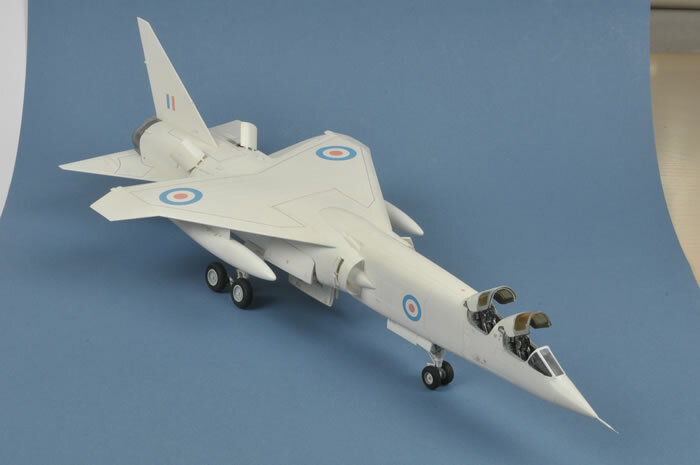 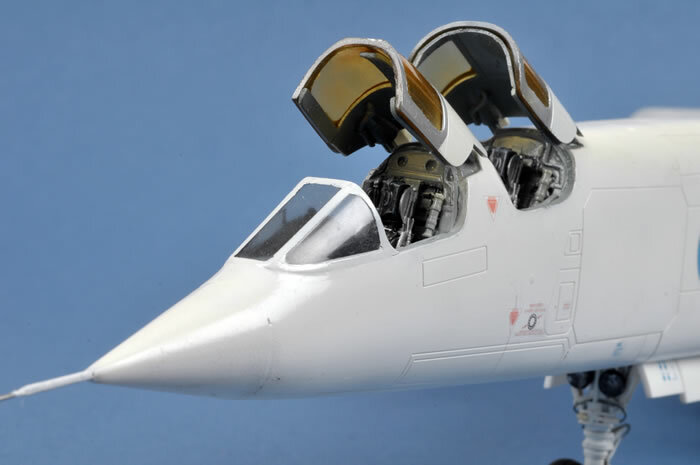 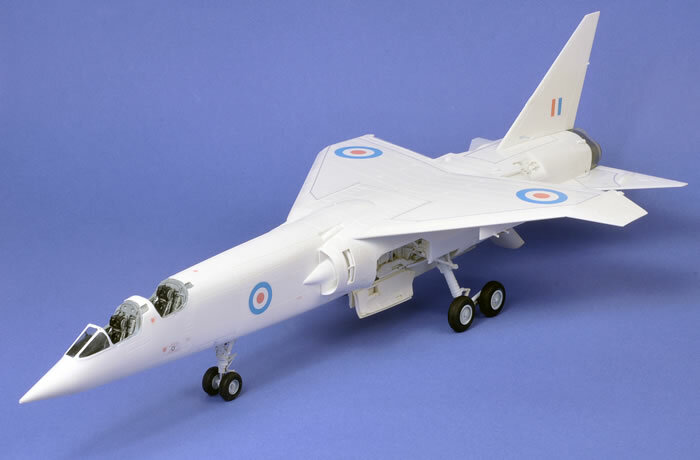 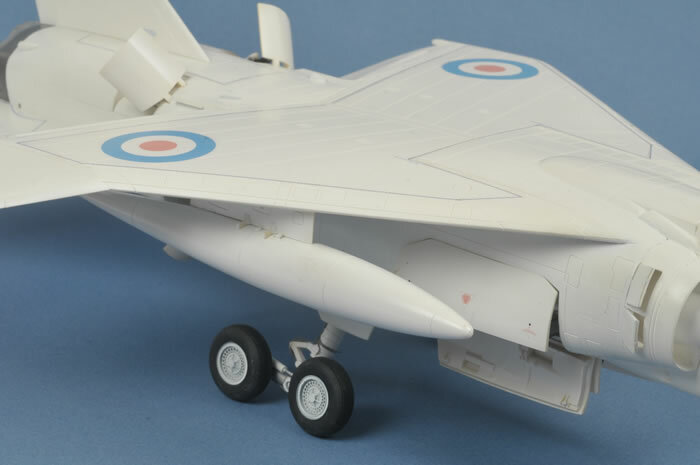 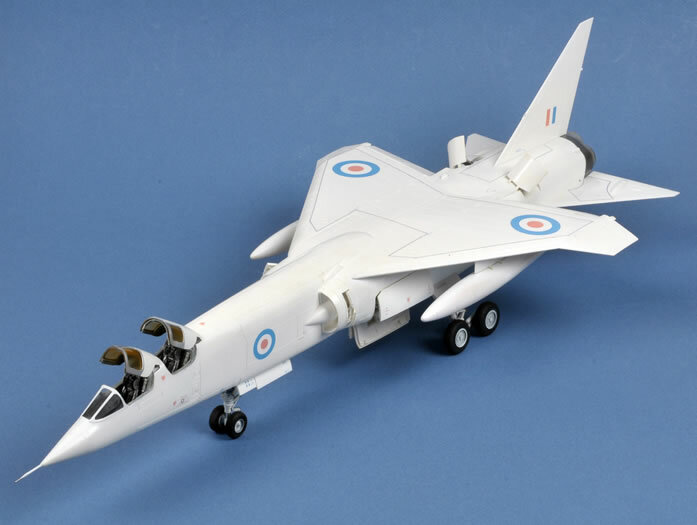 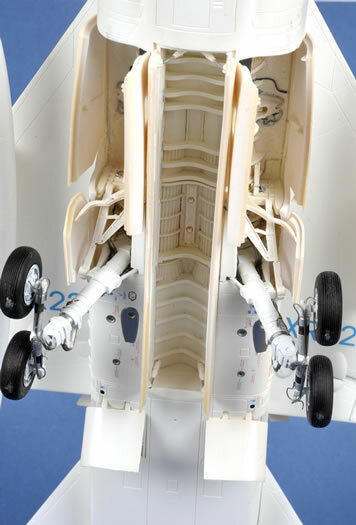 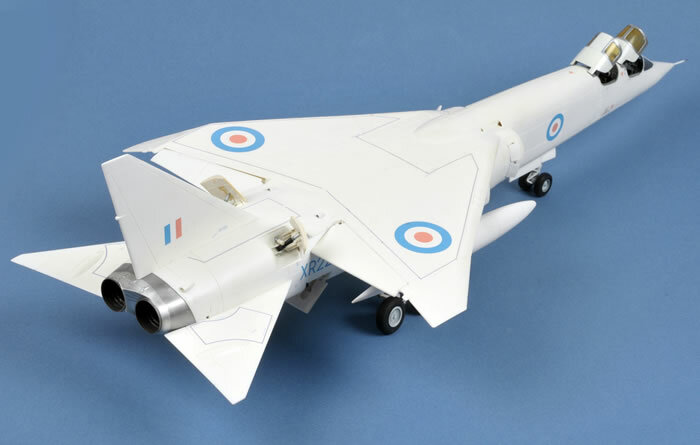 The TSR 2 is one of my favourite aircraft and I wanted to make it as detailed as possible so I spent a minor fortune on all of the aftermarket resin sets that were available except for the intake set. 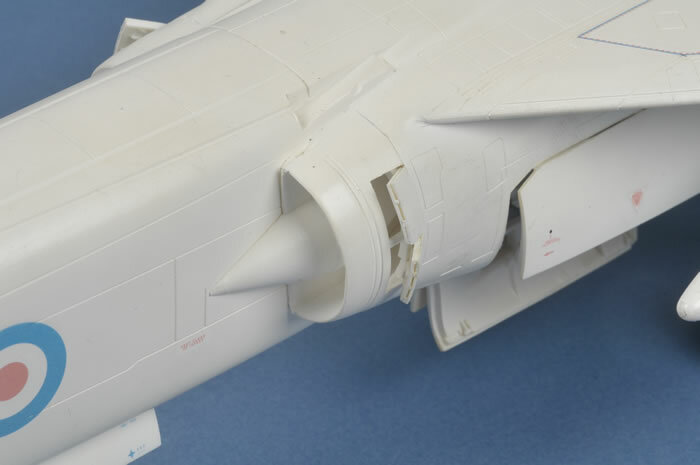 I considered that I could scratch build the auxiliary intake duct detail. 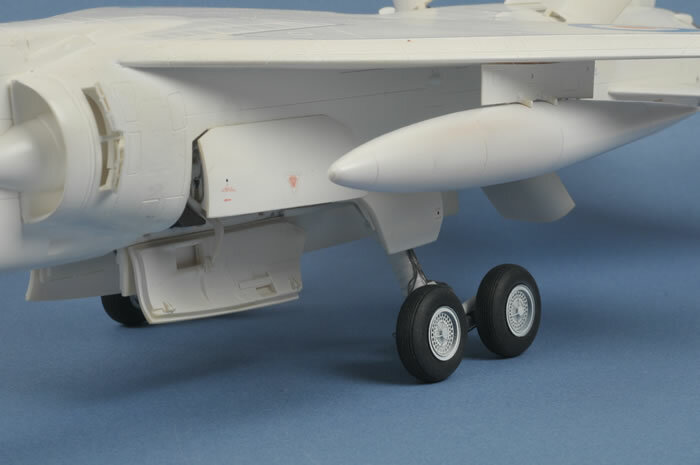 I also added a set of Aviation Workshop underwing drop tanks and pylons. 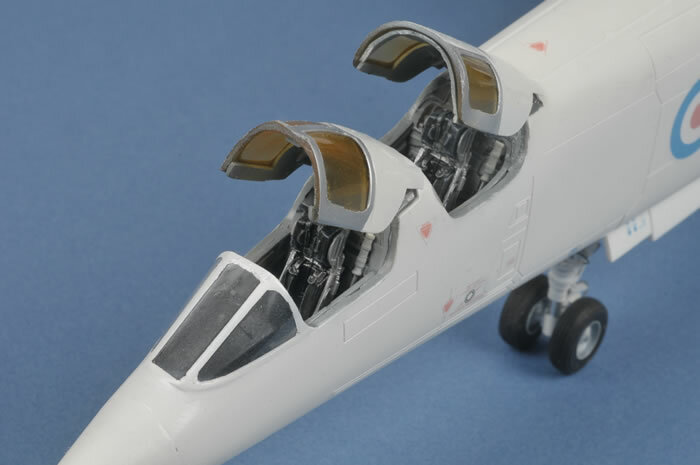 The kit was fairly difficult to build given the amount of surgery required to install all the resin detail kits. 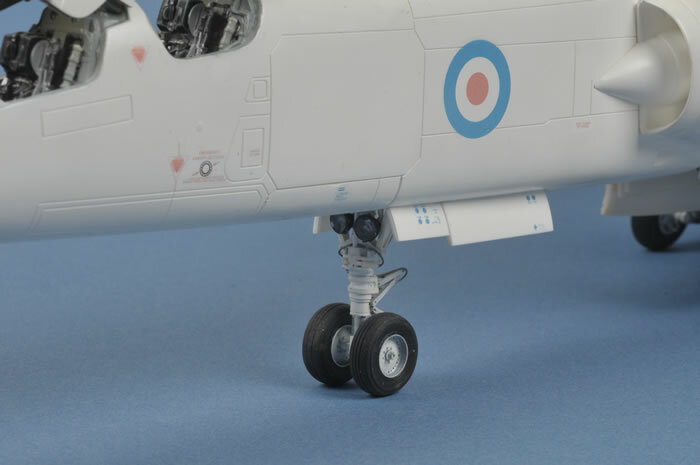 I added a fair bit of scratch build detail to the parachute door hinges, main and nose undercarriage legs and auxiliary intake duct doors. 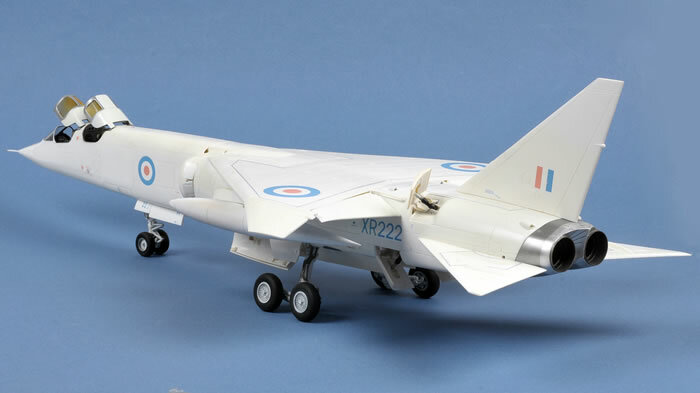 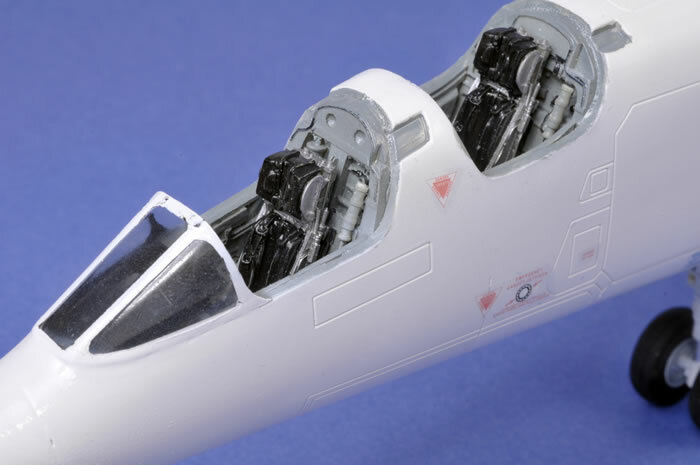 The kit was finished in Testor's Model Master Insignia White to represent the anti-flash white scheme of the prototype aircraft. 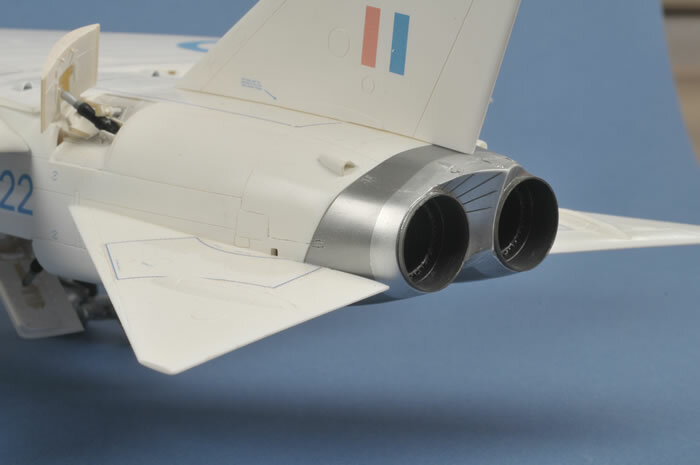 The decals are the Airfix kit decals.